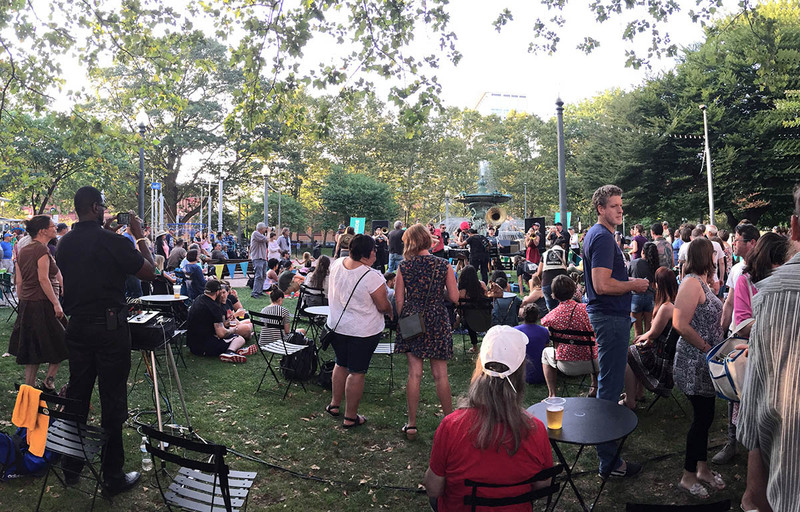 Every Thursday this summer during July and August, Burnside Park will be transformed into your favorite restaurant, your family outing, your afternoon date, and your patio bar. Live music from 5:30-7 ensures that your personal dance hall, show space, and musician’s salon is but a stroll downtown away. Continues every Thursday through July and August. Visit the Downtown Providence Parks Conservancy website or Facebook for more details.